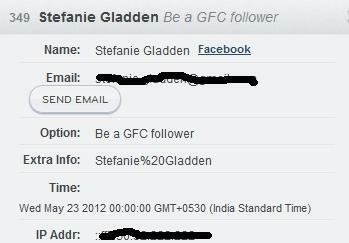 Congratulations, Stefanie Gladden. 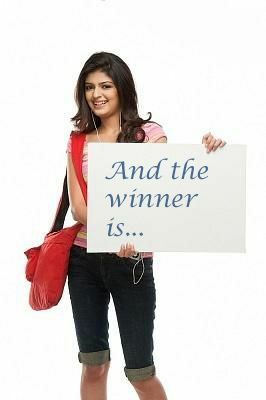 You have won wonderful brow products worth $50 which include Clear Brow Gel, Universal Brow Pencil & BDB Tweezer. I've sent you an Email. Please respond immediately with your full name and address. Once again I would like to THANK YOU all for taking part in this giveaway and making it a huge success. If you didn't win this one, don't worry; there will be another amazing giveaway soon; don't forget to try your luck in it! !